by Unknown | Nonfiction | This book has not been rated. 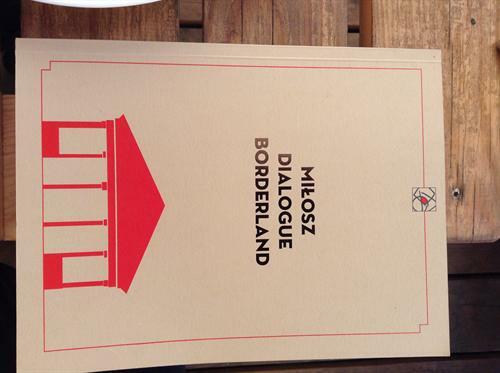 This book was available at the synagoge / cultural centre / music hall at Sejny in North East Poland. We brought it here on our travels through Poland. Today we will try to sneak away without kind people chasing us for forgetting our book.